Working with command prompt on windows is messy. Working with multiple version of a language/compiler on windows is a trip to hell. (stupid. You would have to remember all names or you will have to use some naming convention; still you will keep guessing). (Foolish. Then changing version will be like logging as different user). 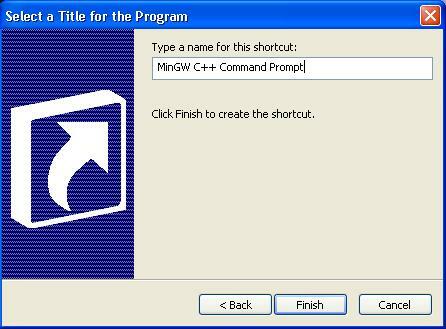 How to Customize Command Prompt. Create a file Called YOURSYSTEM-VER-cofig.bat. Where YOURSYSTEM is the name of the system you are using and VER is the version of that specific system like python-2.6-config.bat. 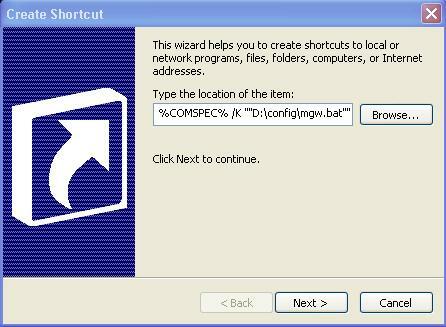 Then create a new shortcut Right click on empty space or File -> New -> Shortcut. Then Rename the shortcut to a proper name. Then click on Finish. 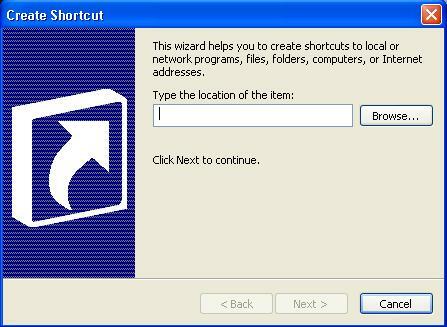 Now Right click on the shortcut. 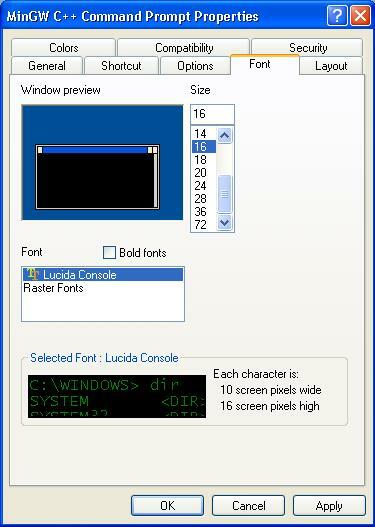 We can set the Fonts of the Command prompt. 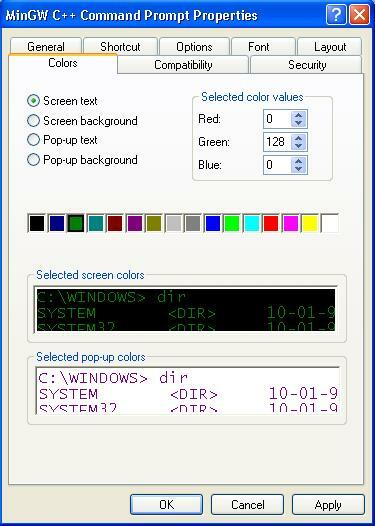 We can set the color of the command prompt. like BACKGROUND, FOREGROUND. 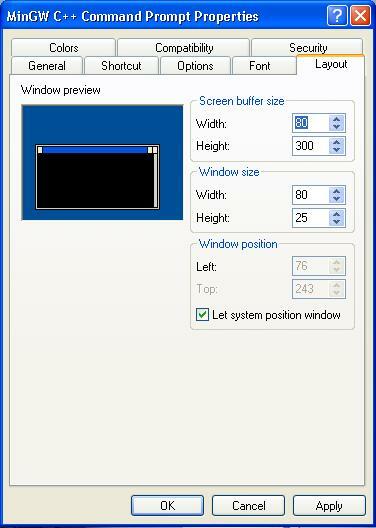 We can even set the buffer and the screen layout of the shell window. Now you are ready to enjoy this very good feature. I recommend you to keep all these files in one folder say with name config-all and with attribute as hidden.